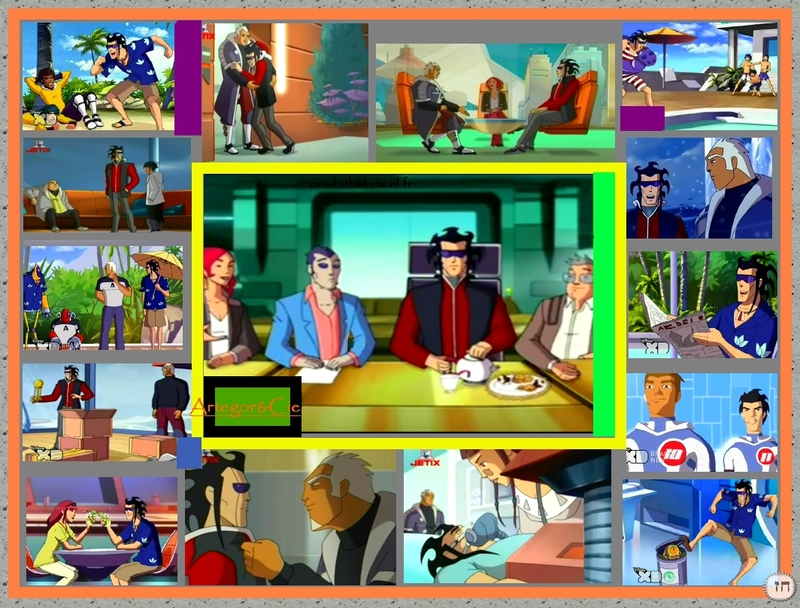 Artégor dans tout ses états. . HD Wallpaper and background images in the Galactik Football club tagged: galactik football mei d'jok mark yuki.